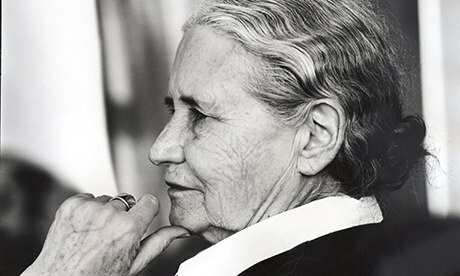 Doris Lessing (22 October 1919 – 17 November 2013) was a British novelist, poet, playwright, librettist, biographer and short story writer. She was awarded the 2007 Nobel Prize in Literature. She was the oldest women to have been awarded this.